You may think New Year’s resolutions are old-fashioned, but there’s a great sentiment behind them. Rather than planning year-long objectives, follow these date night ideas and set small goals with your love. In relationships and love, people tend to take on more than they can handle alone. Buckle down with your significant other and get realistic together. Celebrate the holiday season before ringing in the New Year. Use this time to see what direction you both want to head in your partnership. Sure, picking and carving pumpkins is a fun date idea, but sometimes we want to change it up. Outdo yourselves and head to a pumpkin festival or to a fall fair. Really breathe in the autumn air and experience the season’s spirit together. Participating in this unique weekend date idea can do wonders for your relationship because of the bonding. 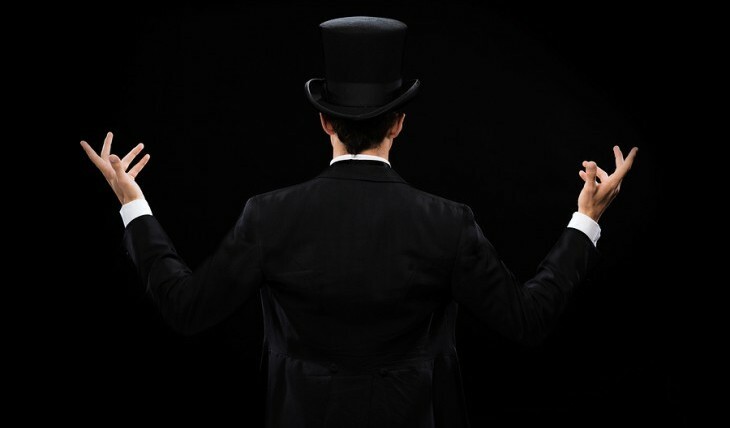 Magic isn’t just for kids, and it can be more than silly card tricks or a rabbit hopping out of a top hat. In fact, love is an indefinite form of unexplained magic. The feeling of love is a magical mystery that can give us reasons to believe in something greater than ourselves. In our celebrity interview, David Goldstein shares dating advice and the best flowers to give for relationships and love. Plus, a giveaway! Photo courtesy of BloomNation. This post is sponsored by BloomNation. Named by Entrepreneur as a Top 5 Silicon Beach Startup to Watch, BloomNation caters to an exclusive and extensive clientele. The florists create and sell unique and hand-crafted original designs. More specifically, My Beverly Hills Florist, owned by celebrity florist David Goldstein, guarantees arrangements that stay away from the cliche, cookie cutter options. In 2004, he opened his floral studios in Los Angeles and Beverly Hills, and since then, he has catered to some big names in Hollywood, including Dennis Quaid, Russell Simmons, and OWN (the Oprah Winfrey Network). Business flourished due to his European flair, contemporary trends, and stunning style of floral expressions for all occasions and affairs. In our celebrity interview, Goldstein shares his best dating advice and offered his expertise to ensure that your relationships and love thrive on Valentine’s Day! …Don’t miss the rest of our interview with David. Click here for more! 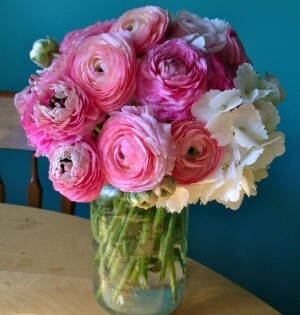 Giveaway: Teleflora’s Swirls of Love Bouquet is Perfect for Valentine’s Day! 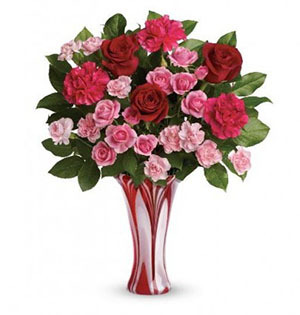 Teleflora's Swirls of Love bouquet is bound to touch your love's heart on Valentine's Day. This post was sponsored by Teleflora. We have arranged — so to speak — the perfect flower arrangement for you to give your partner on Valentine’s Day! Show your honey that you care with the Swirls of Love bouquet ($99.95) from Teleflora. One lucky winner will even receive this gorgeous gift just in time for the romantic festivities on February 14th! Check out our product review below for more details. …Don’t miss the rest! Click here for more information about the Swirls of Love bouquet. 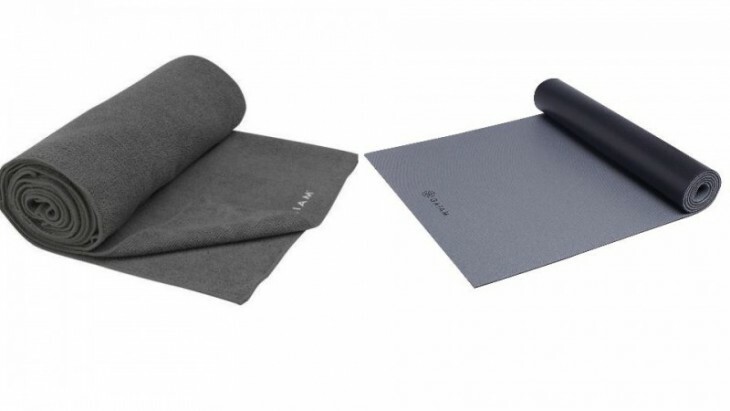 Product Review: Check Out Gaiam’s New Athletic Yoga Collection for Men — Just in Time for Valentine’s Day! Improve your relationship and love this Valentine's Day with Gaiam's Athletic yoga collection for me. Check out our product review below! Photos courtesy of Gaiam. With Valentine’s Day quickly approaching, it’s time to figure out what to get your man for the special holiday. If he seems to have everything he needs, why not get him a gift that will benefit both of you? With Gaiam’s new Athletic yoga collection for men, you can improve his health and reduce his stress, paving the way for him to be an even better partner. Take a deep breath and help your man find his chi, thanks to our product review of the Athletic maxTowel and Athletic dynaMat. …Don’t miss the rest of our chat with Tia! Click here for more. You may think New Year’s resolutions are old-fashioned, but there’s a great sentiment behind them. 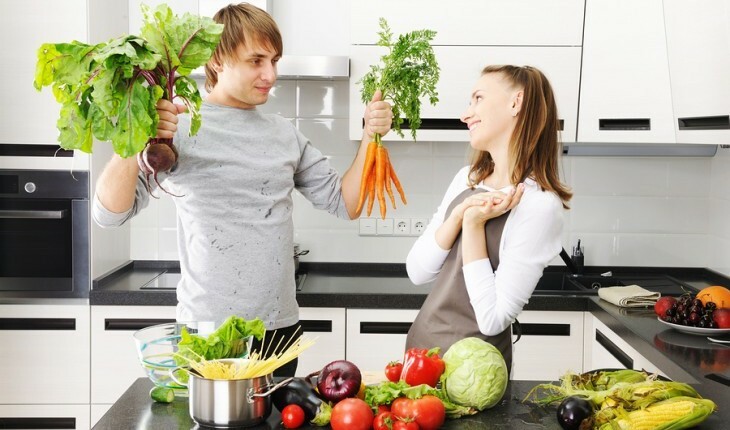 Rather than planning year-long objectives, follow this weekend date idea and set small goals with your love, like exercising five days each week, scheduling regular date nights, and planning ahead for your weekly meals at home. Technology is useful but also very hindering. Sure, you like to know what the Twitterworld is up to on a daily basis, and you might miss out on what Karen had for lunch on Thursday, but sometimes, you really do need to step away from all things social media. Here’s a little piece of dating advice for this weekend: Turn off your distractions and spend time with your love away from all things digital. There is very little that is more enjoyable than a beach trip in the winter. The cool air, the calming sound of the waves, and the rubbing of sand between your toes can create the perfect date idea for you and your man. This weekend, huddle together under a blanket and watch the waves dance while making plans for this coming summer; which is closer than you think! …Want to keep reading? Click here for more! 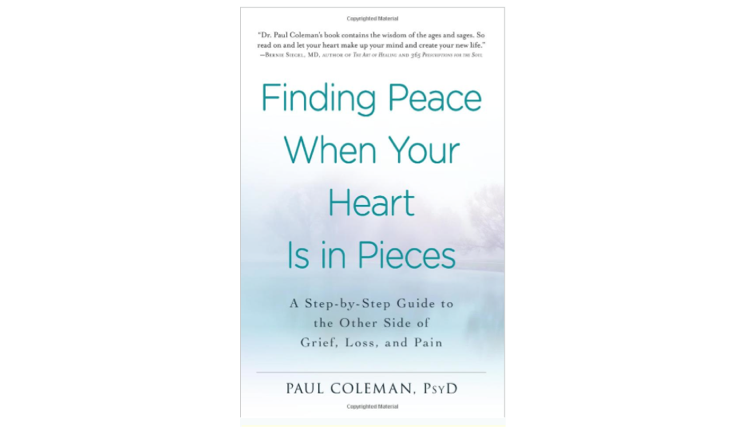 …Click here for our interview with the author! Date Idea: Go Back to College! 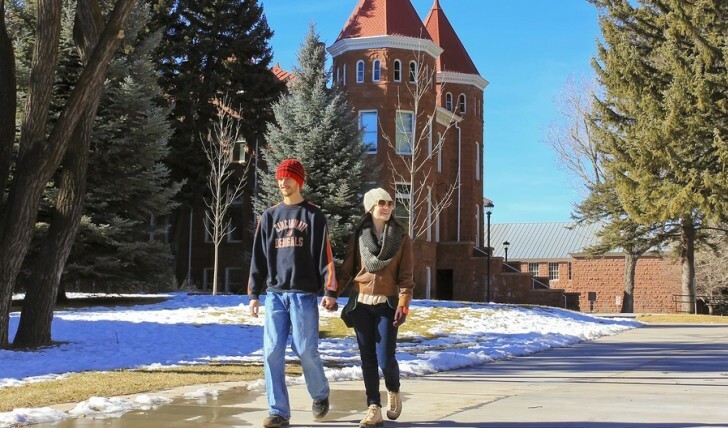 You may have graduated years ago, but college life is still just as fun! As a fun weekend date idea, head back to your alma mater with your sweetheart to check out a football game, watch a performing arts group, and visit your favorite university bar or restaurant. …Sound intriguing? Click here for more! Sure, Black Friday sales are tempting, but they can also be super crazy. Going shopping in that chaos can flare some tensions between you and your sweetheart. The overwhelmingly massive crowds and lines might test the limits of your relationship and love. 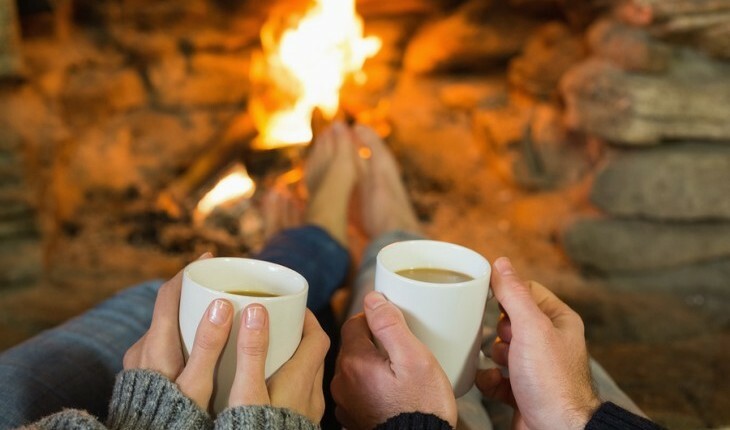 So consider this piece of dating advice: Spend this weekend inside with your love, tracking the deals online and planning shopping trips for calmer days. Embrace your inner child and prepare your lists for Santa Claus too. …Don’t miss this great date idea! Click here to continue. Marc Anthony and model girlfriend Shannon De Lima exchanged ‘I dos” in front of close to 100 guests on Tuesday, November 11. The couple has been dating on and off since 2012, and this time things are going to stick. Anthony and his new wife married at his estate in La Romana, Dominican Republic. According to UsMagazine.com, Latin music stars Juan Luis Guerra, Carlos Vives, Tito El Bambino were in attendance as well as Anthony’s business partner Charles Koppelman, and the CEO of Sprint Corporation Marcelo Claude. How do you decide whether to get married for a second or third time? Find the Perfect Date Night Outfit Using tagspire! 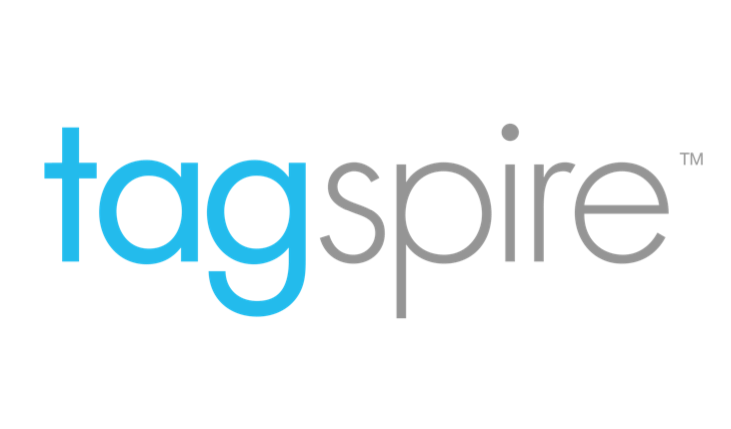 Inspire those around you with your fashionable holiday wear using Tagspire. This post is sponsored by tagspire. Written by Shannon Seibert. Photo by Whitney Johnson. With the impending winter chill, finding a fashion-forward and sensible outfit for date night can be challenging. The holiday season of snuggly sweaters and booties is approaching quickly, giving you the perfect opportunity to share your winter fashion expertise all over social media. If you’re already posting your adorable attire on the web, you might as well get paid for it. So our gift to you this holiday season is the newest form of social commerce in the digital age: tagspire. If your honey loves baseball, celebrate the final weekend of the sport by gearing up for the game. To get in the mood and get ready for your favorite team to win, watch movies like A League of Their Own or The Bad News Bears or watch reruns of legendary games. Bonding with your partner over America’s favorite pastime is a great weekend date idea that he will appreciate. Plus, it’ll strengthen your relationship and love. …Sound fun? Click here for more! Black cats, haunted houses, and spooky ghosts — oh my! Embrace the aura of the holiday with your love and dive into the Halloween spirit. 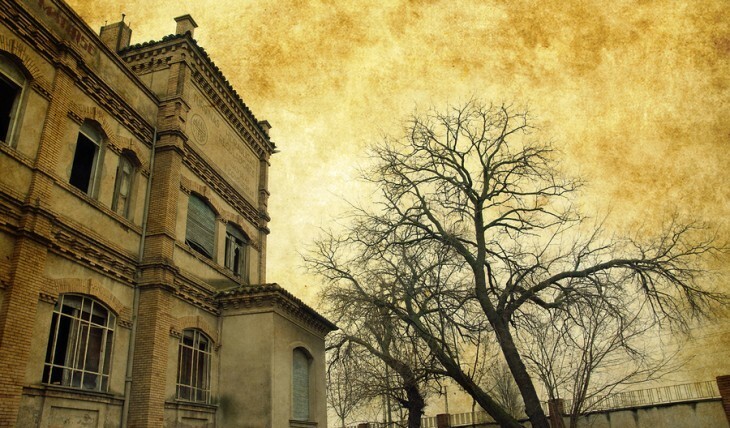 Every town has their creepy histories, so discover your local haunts with your sweetheart for a creative and fun weekend date idea. Bonding over scary and chilling facts with your honey is sure to improve your relationship and love. Winter is coming, and with the exit of warm weather, it’s time for an update to your wardrobe. So this weekend, head into town with your sweetheart for some snuggly sweaters and adorable boots, and plan your next date idea to showcase your new fashions. Life is a cycle of ups and downs filled with both happiness and discontent. With this thought in mind, author Christine Hassler used her unmet expectations as a catalyst for profound transformation. In Expectation Hangover: Overcoming Disappointment in Work, Love, and Life, she writes about leveraging frustrations at any age. 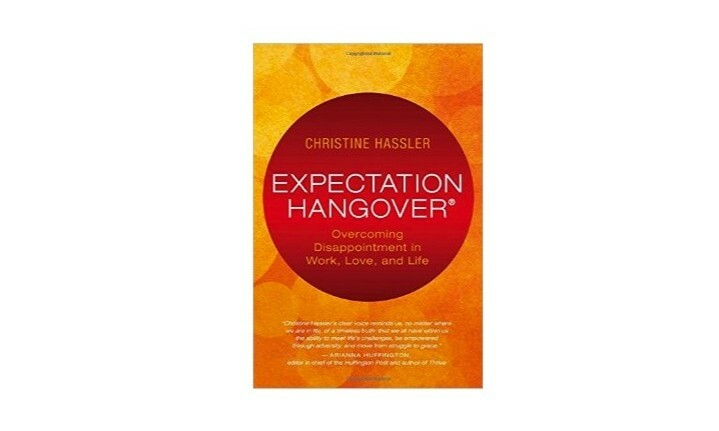 CupidsPulse.com had the pleasure of speaking with Hassler about her own expectation hangovers and her book, which was released on October 14th. 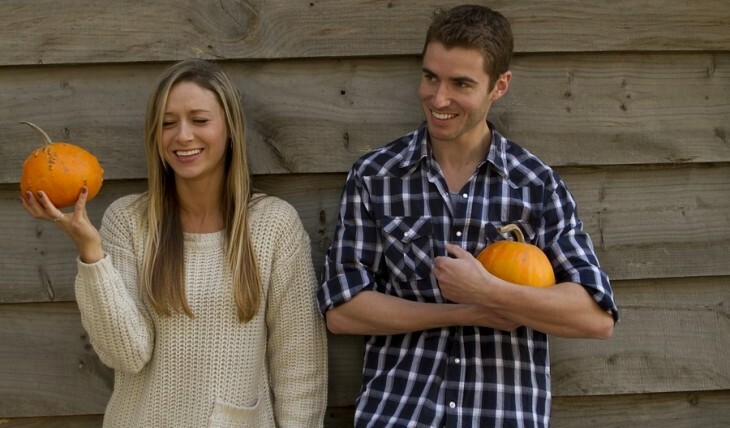 Sure, picking and carving pumpkins is a fun date idea, but you don’t want to be like every other couple. Outdo the best of them and head to a pumpkin festival or to a fall fair with your “pumpkin” to really breathe in the autumn spirit together. Participating in this unique weekend date idea will do wonders for your relationship and love! Cities are a haven for magical sites that capture the essence of romance. The crowds of interesting people, the hustle and bustle of traffic, and even the historical landmarks around you add to your experience. This fall weekend, embark on an adventure with your love and take in all that your hometown (or the nearest big city) has to offer with this exciting date idea! It’s important to be prepared for the best and worst of what marriage has to offer. 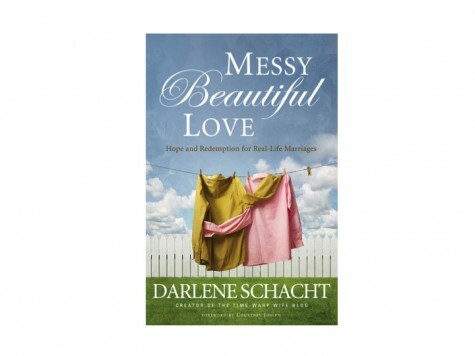 In her new memoir Messy Beautiful Love: Hope and Redemption for Real-Life Marriages, Darlene Schacht gets in depth about the trials that couples face in their marriage, including issues like financial struggles, sickness, aging parents, and a chronically unhappy husband. This book explores the idea that, no matter how strong the bond, the mess has to be dealt with at one point or another to keep the marriage alive. Messy Beautiful Love is an invitation to readers to open their hearts to the possibility of a strong and healthy marriage with proper communication and team work.